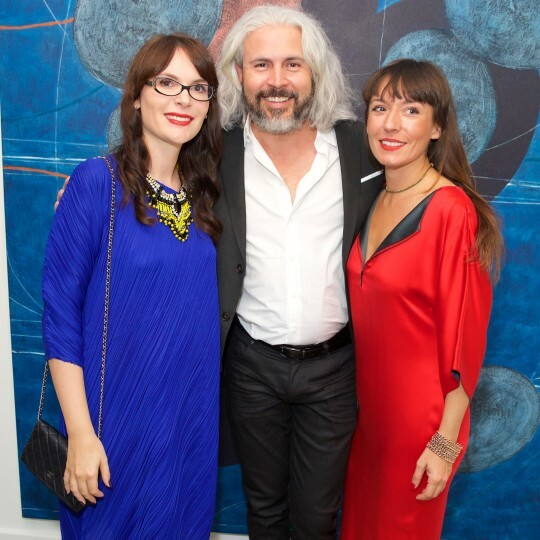 On 21 September we celebrated the opening of Mario Vélez's first ever UK show, and the Gallery's third anniversary. The champagne reception was packed with guests, including the artist who joined us from Colombia, representatives from the Colombian Embassy, as well as friends and clients of the Gallery. On this occasion, we would like to thank Mario and Ministry of Nomads for making this exhibition possible, and all those supporters and collaborators who helped us and inspired us over the last three years.